By day…I am a mama of two and a Brand Storyteller. I work with fashion and lifestyle brands to create a narrative that connects with the hearts and minds of their target market. After all, it’s not what you say – it’s how you say it. 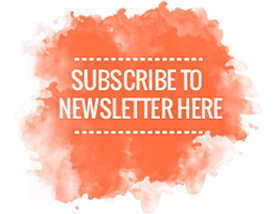 Checks and Spots is…dedicated to checking out and spotting fashion, beauty, design and lifestyle to inspire and amuse. It is a chronicle of all the things that make me look twice. I’m still can’t believe…that I was awarded Kidspot’s Voices of 2014 and Best Beauty and Lifestyle blogger! 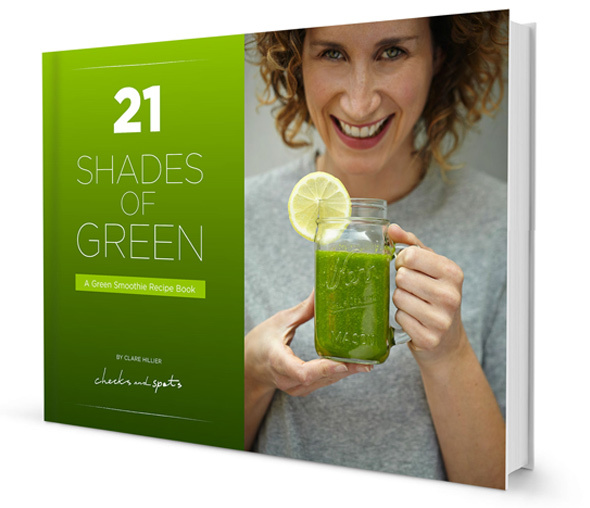 I’ve written…21 Shades of Green: A Green Smoothie Recipe book. You can get your free copy here! The best way to get in contact is…by dropping me a line at clare@checksandspots.com. I’d love to hear from you about submissions, advertising, collaboration opportunities or to just say hello! You can also find me on…Facebook, Twitter, Pinterest and Instagram.